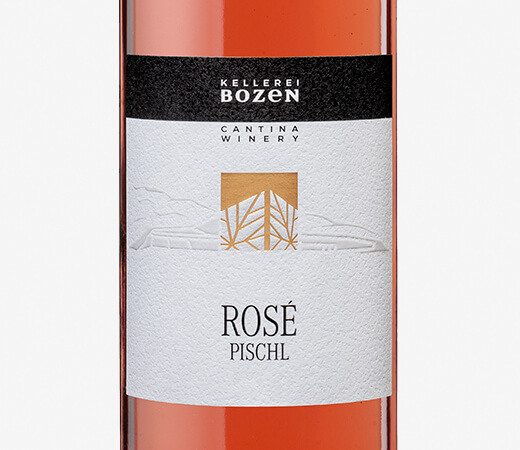 This Rosè is an ideal summer wine – fresh and fruity – that pairs perfectly with sushi and light dishes. Vinification Gentle pressing, short maceration and fermentation in stainless steel tanks. Food pairing Enjoy lightly chilled as an aperitif or pair with cold starters, beef tartar, carpaccio, pasta, white meat or vegetarian dishes.